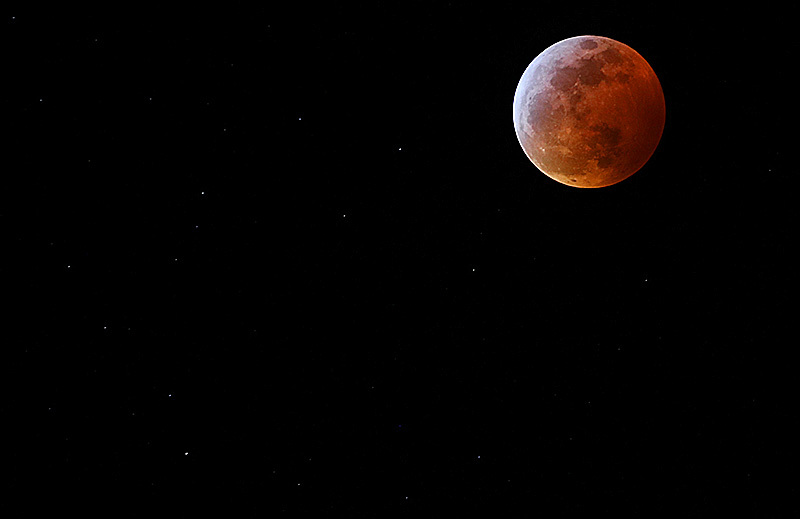 There was quite the celestial show Sunday night with perfect cold, clear weather for a Super Blood Moon total eclipse. 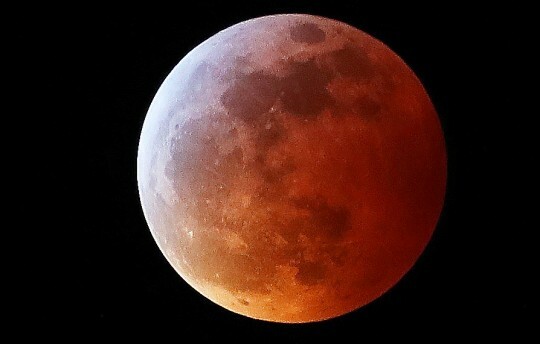 It’s was the only total lunar eclipse of 2019. 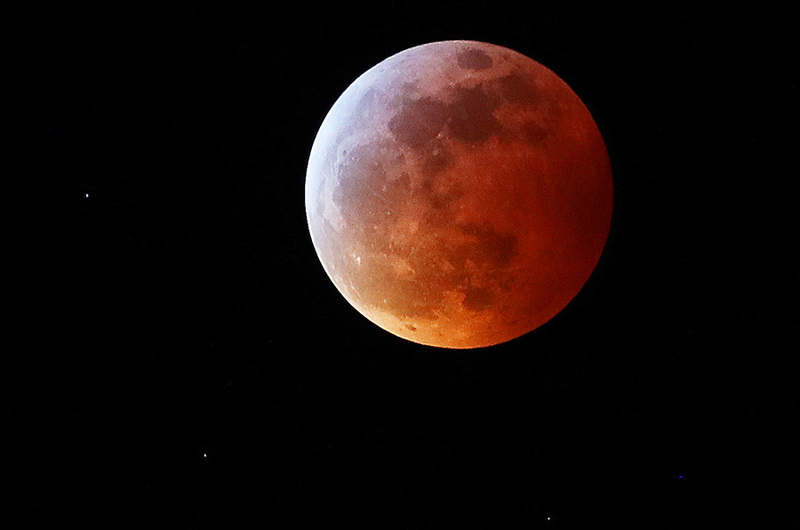 Visible for its entirety in the U.S., this eclipse was referred to by some as a super blood moon – “super” because the Moon will be closest to Earth in its orbit during the full moon and “blood” because the total lunar eclipse will turn the Moon a reddish hue. 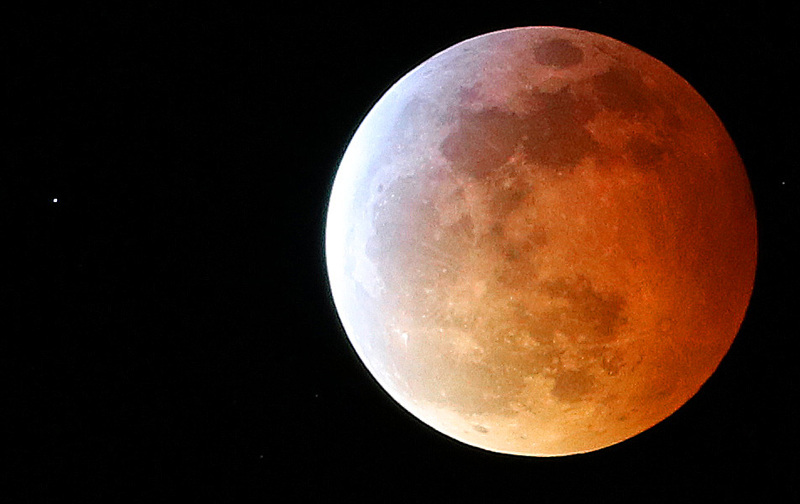 Pictured: Sunday’s night’s lunar eclipse seen from North Escambia during totality. 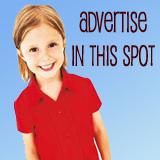 NorthEscambia.com photos by William Reynolds, click to enlarge. If there was a commandment about coveting another’s camera, I just broke it! Wow. What great pictures. Watched it all last night…and of course unable to take photos with cell phone…..so thank you so much for these..terrific! We also kept an eye on the show last night. It was quite spectacular. God’s Gifts to us here on Earth. Watched all of the eclipse, bundled up and coffee in hand on back porch. Jan. 21, 2019 is National Hugging Day in the USA. Guess in today’s world we’d best Ask First, Hug ONLY if Okay and have witnesses. Brightest moon I have seen in my 67 years.